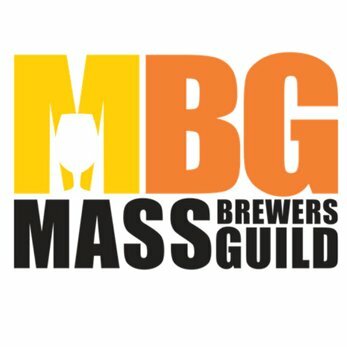 Join the Massachusetts Restaurant Association for a fun-filled night of Cape Cod Chefs and craft beers- all to benefit No Kid Hungry. Brought to you by the Massachusetts Restaurant Association and the Cape Cod Chamber of Commerce, Something’s Brewing on Cape Cod will feature a delicious gathering of Cape Cod Chefs, who will pair their delicious tastings with the best beer in on the Cape from Cape Cod Beer. This MRA chef-focused event on Cape Cod benefits No Kid Hungry. Buy your tickets today and experience great culinary delights, a musical performance by Josh Briggs, the best suds in town, and the company of others — all while donating to a worthwhile cause to help us end childhood hunger! MRA or Cape Cod Chamber of Commerce Members – Discount code: MRACCC. Tickets will be double-checked to make sure purchases with the discount code are exclusively MRA Members.